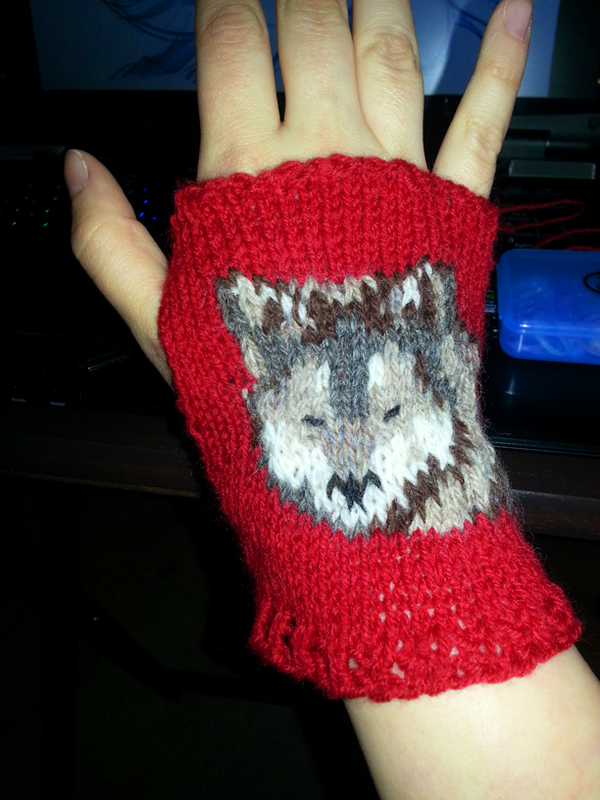 My mom's coworker is a huge fan of the UNM Lobos, so when I got this wolf pattern, she asked me if I could make it with red (UNM's colors are cherry red and silver). This pattern was created by Tiny Owl Knits and is displayed and sold with her permission. Yep! I did not come up with the pattern, but I have permission from the creator to sell anything I make from it!